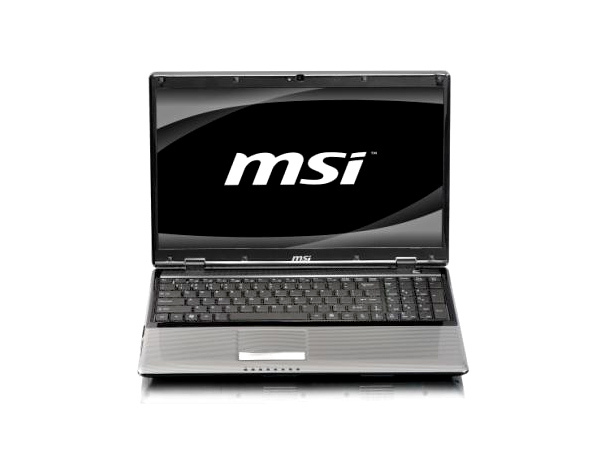 The MSi CR720 is suited for a multitude of roles. 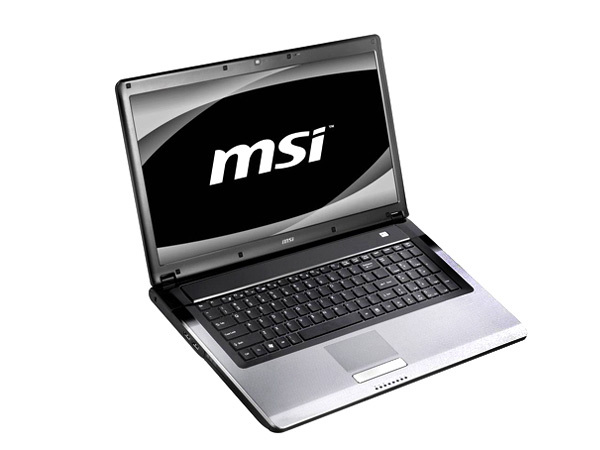 Read on to know why in this brief description of the laptop here. 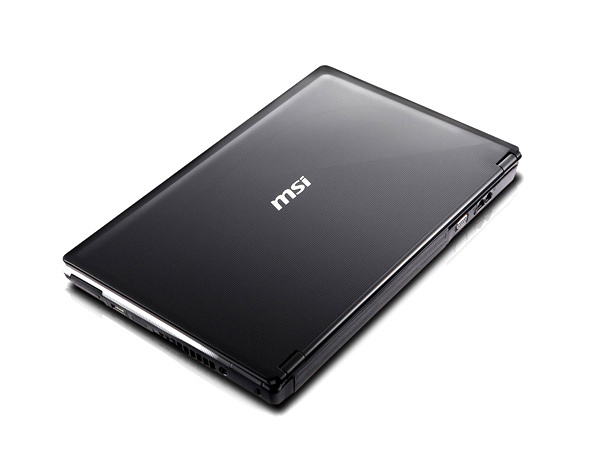 Featuring the highly acclaimed Cross-Hatch design and Color Film Print coating on the lid and palmrest areas boosts the MSi CR720�s aesthetics and make it look fresh as ever. The beveled design and large wrist area in no way make this laptop any less appealing either. Another outstanding feature of the laptop is the large 17.3-inch screen with a wide cinematic aspect ratio of 16:9- making it ideal for watching movies. 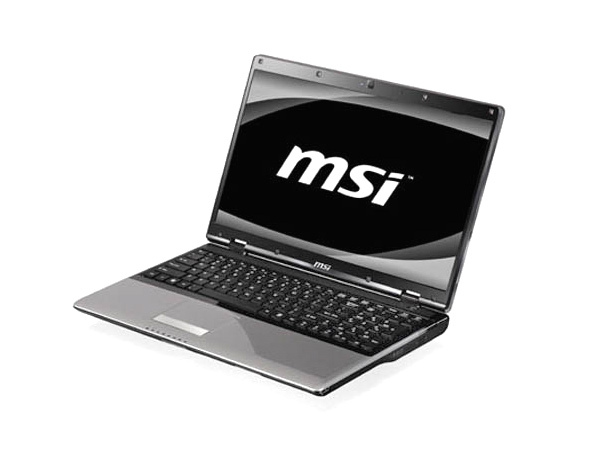 However, this Intel Core i5 powered laptop does not come with dedicated graphics memory so it�s only suited for less intense gaming. Battery life is strong and connectivity options are plenty as the HDMI out and built-in Wireless LAN will attest- a good laptop to balance a variety of tasks, both personal and professional.